Summer is here. June arrives with graduations, moving on ceremonies and the first days of camp. The days are long, the sun’s out and you have work to do – leading your company, managing budgets, setting KPIs, measuring progress. Taking a summer vacation should be one of your KPIs. You set the tone. suggests you will actually work harder, perform better and have better health, stamina and happiness for your work if you take time off. As executives you likely feel the pressure to always be on. 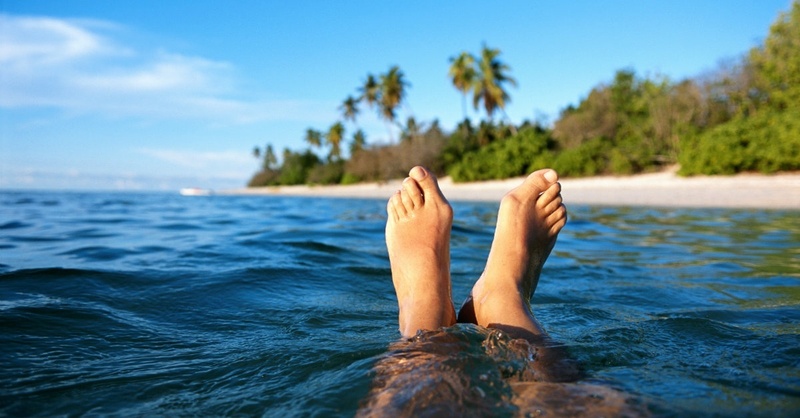 It’s been reported 84 percent of U.S. executives have cancelled vacations in order to work. Only 23% of employees are taking all of their eligible time off, according to a 2017 survey by job site Glassdoor. The average employee takes about half (54%) of his or her vacation time—a number that hasn’t changed much since Glassdoor asked the question in 2014. And when people do take their vacation days, they aren’t 100% vacationing. Two-thirds (66%) report working when they take vacation, which is higher than the number in 2014 (61%). We challenge you to be off, even just a little. A short getaway can provide recovery, while longer trips provide more relief. After a vacation, 64 percent of people say they are ”refreshed and excited to get back.” It’s a win-win both for employees and organizations, especially given unused vacation costs U.S. business $224 billion per year. Taking time off also boosts creativity. Across countries and industries, CEOs rate creativity as the #1 most important trait for all incoming employees. Yet researcher Kyung Hee Kim, author of The Creativity Challenge, has shown that we face a dramatic “creativity crisis,” with creativity scores dropping significantly in younger generations. Giving yourself thinking and relaxing time can spark innovative breakthroughs. Brain imaging studies show that doing nothing, being idle, daydreaming, and relaxing create alpha waves in the brain that are key to creative insights and innovative breakthroughs. And research by Dr. Barbara Fredrickson has shown that positive emotions—the kind we feel on a relaxing, playful vacation—make us more inventive and able to think outside the box. Q: Why is it so important to vacation by the water? A: Research has shown that being near, in, on or under water can provide a long list of benefits for our mind and body, including lowering stress and anxiety, increasing an overall sense of well-being and happiness, a lower heart and breathing rate, and safe, better workouts. Aquatic therapists are increasingly looking to the water to help treat and manage PTSD, addiction, anxiety disorders, autism and more. We’ve found that being near water boosts creativity, can enhance the quality of conversations and provides a backdrop to important parts of living — like play, romance and grieving. All of this depends on these waters being safe, clean and healthy, of course. In experiments, images depicting water triggered a more positive response than those without water. Flip through any travel magazine and you’ll see that editors and advertisers understand this very well. Happy summer. Take a little time off. I wish you boosted creativity, peace of mind, renewed enthusiasm for your important work and valuable time to be…in the moment with loved ones, your thoughts and/or your dreams. And remember, Harvest Summit is intentionally one day this fall. One day to be outside with some of the best and brightest leaders setting today’s innovation agenda. One day to breathe in new insights with the creative space to spark new ideas and innovative breakthroughs. One day of impact Friday, October 19. An innovation field trip like no other. 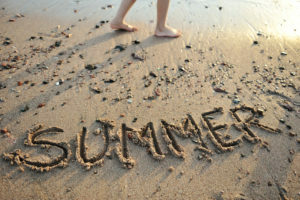 Next Post How will you preserve summer?